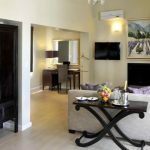 Franschhoek offers visitors a wide range of accommodation – from luxury boutique hotels to quaint bed and breakfasts and self-catering establishments. 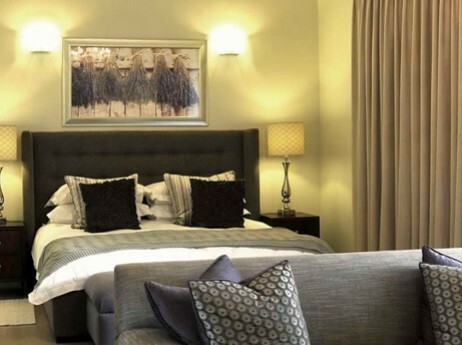 Choose to stay in one of the many establishments located within easy walking distance of the main road, or opt for a more secluded establishment – located on farms in and around the valley – offering you the ultimate winelands experience. 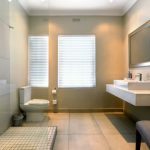 Whatever your choice, you will be guaranteed of a blissful night’s rest. 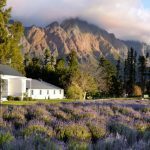 Franschhoek may be South Africa’s Culinary Capital, but you are bound to want to explore further than our award-winning restaurants and wineries. If the options are simply too many for you to decide, contact one of our local tour operators who have distilled what’s available into itineraries for all tastes. For a wine tasting with a difference take a ride on the Franschhoek Wine Tram. 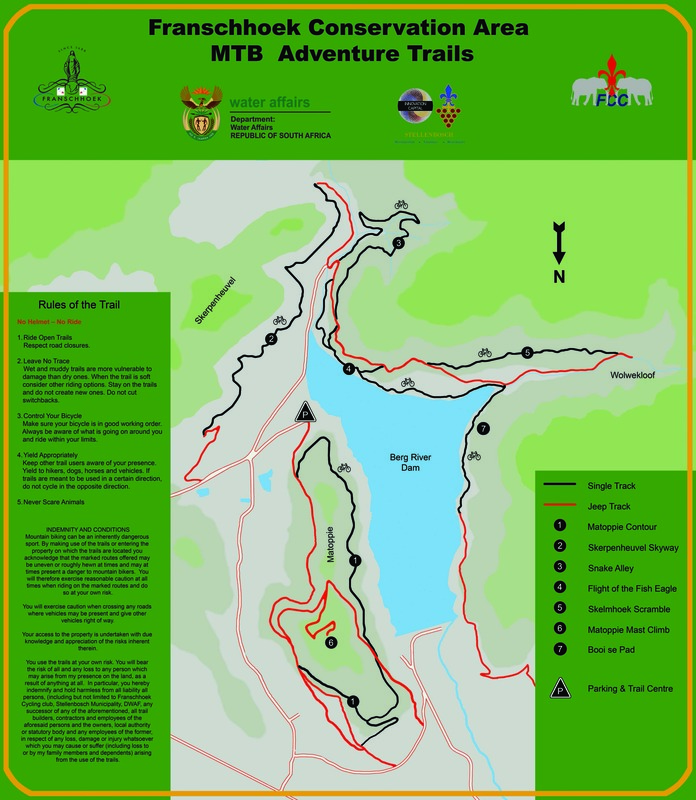 For the more energetic there are numerous walking trails in the surrounding mountains – particularly in the Mont Rochelle Nature Reserve. You can also hire a bicycle and explore on your own, or go wine tasting on horseback. Venture out to Val de Vie for some polo or opt for an exciting game of golf at the breathtaking and award-winning Pearl Valley golf course. As with fine food and outstanding wines, so too fine art needs to be savoured in order to be appreciated. 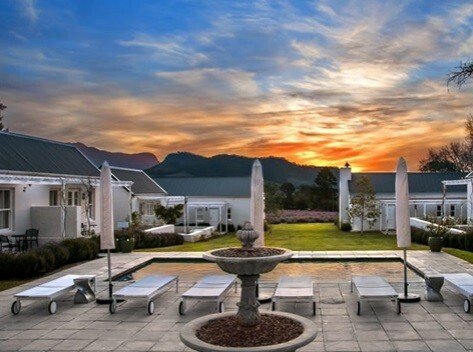 Regarded as SA’s premier food and wine destination, Franschhoek has added art destination to its résumé. Sample the Valley’s finest artisanal and fresh produce on the Franschhoek Artisan Route. 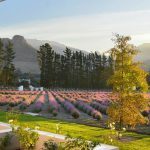 The Franschhoek Artisan Route affords visitors the opportunity to treat their taste buds to some of the finest olives, cheeses, charcuterie, artisanal breads, chocolates or craft beer Franschhoek has to offer. 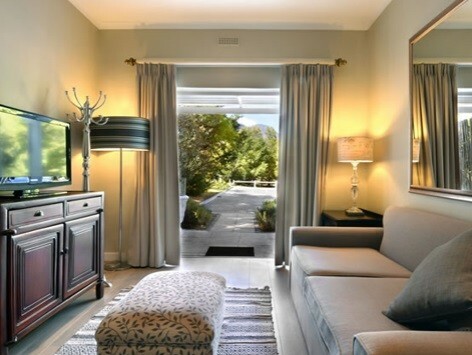 Franschhoek also boasts many business services that you’d not expect to find in a village such as ours. Graphic designers, photographers, printers, business consultants, estate agents, architects, attorneys and many more are all to be found in our dynamic village. 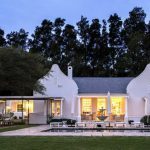 Franschhoek boasts some of South Africa’s ‘Top 100’ restaurants and has become known as the country’s Culinary Capital, providing visitors with a memorable dining experience. Leading chefs create everything from cutting-edge cuisine to stylish light meals, using only the freshest local produce paired with superb local wines. Franschhoek is also a member of The Délice Network of Good Food Cities of the World. Délice is an international network of likeminded cities engaged in promoting the benefits of culinary excellence and good food. 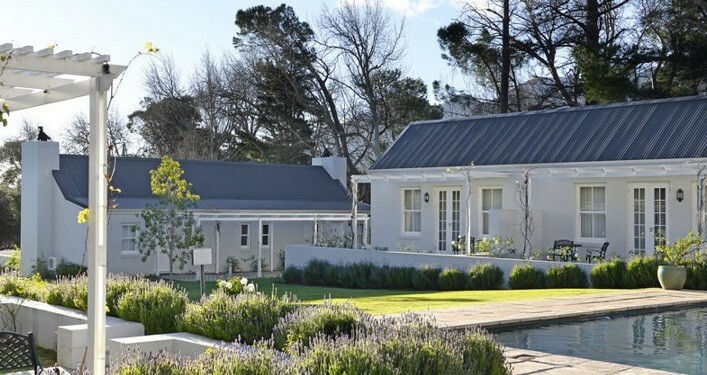 Franschhoek was granted membership to this prestigious network in October 2014, and is the only member in the Southern Hemisphere. A short wander down the main road in Franschhoek uncovers world-class shops and boutiques for an intimate and relaxed shopping experience. There is truly something for everyone. Whether you are looking for wine, jewellery, designer clothing, artworks, a special gift, collectable books or chocolate you’ll find the best of these and much more along our main street. Many of our wine estates also have superb deli’s serving the best in terms of freshly baked breads, olive and olive oils, charcuterie and much more. 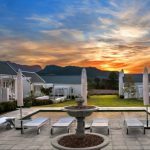 Franschhoek has been the ideal wedding setting for as long as we care to remember. 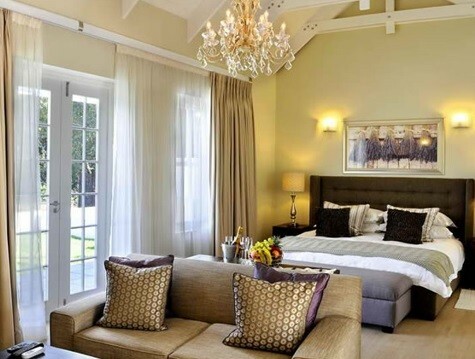 Anyone who has ever been married here will tell you that the beautiful and serene Franschhoek Valley is the perfect place to start off your life long journey together. The romantic scenery adds to a wedding’s ambiance and ensures that your never to be forgotten day is just that more special. With numerous venues to choose from you’re bound to find something that is everything you ever dreamt of and more. 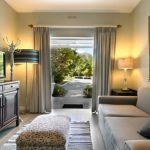 Franschhoek is the epitome of relaxation and is home to a host of premium quality and serene wellness centres, spa’s, health shops and beauty parlours. Restore a healthy balance of the mind, body and spirit whilst being rejuvenated in our breathtaking valley. 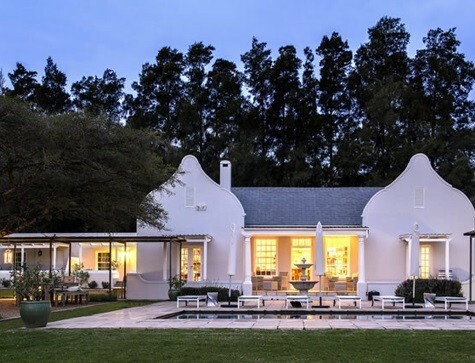 As you make your way into Franschhoek you will notice that most of the farms still bear their original French names, some complete with a spectacular Cape Dutch homestead, towering oaks and rolling vineyards. You will find an array of cellars, ranging from quaint boutique wineries that cater for those in search of something unique, to the large cellars that offer visitors organised tours and tastings. The fertile Franschhoek Wine Valley is home to some of South Africa’s noble cultivars and classic styles. These range from superb whites such as Sauvignon Blanc, Chardonnay, Semillon and Chenin Blanc, to the full-bodied reds of Cabernet Sauvignon, Shiraz, Pinot Noir and Merlot. 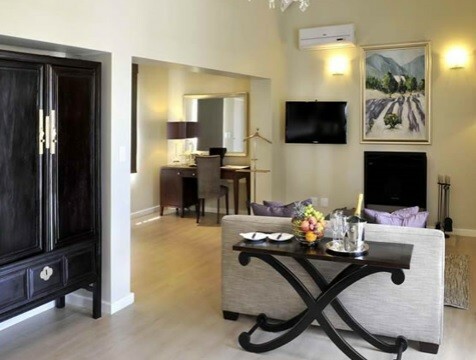 The area also produces some of the country’s extraordinary Méthode Cap Classiques, which can all be enjoyed during a trip along the Franschhoek MCC Route. 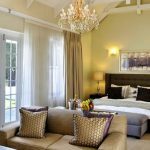 When it comes to finding an exclusive getaway, with creature comforts that can only be described as world class, one would certainly struggle to find any place that could rival the grace and beauty that is Lavander farm Franschhoek. 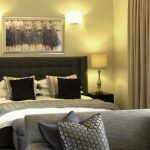 Certain establishments in Franschhoek may levy visitors with voluntary contributions towards the running of the FWV and to support local charities. Should visitors not wish to contribute to these causes, please indicate this to the relevant merchant. Maintenance & validity of all business operating permits, licences and registration certificates are the responsibility of the business owner. 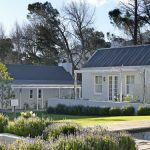 Franschhoek Wine Valley takes no responsibility for the renewal of the required legal business operating documentation. 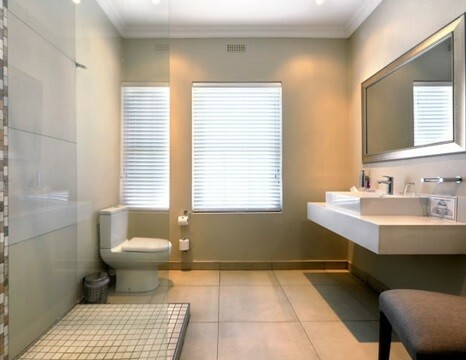 Site by GenSix Digital © 2019 Franschhoek Wine Valley. All rights reserved.